The flamingo is possibly the most easily recognized bird in the world. But it is not a single species - there are six different species of flamingos, each differing in size and colour. Caitlin R. Kight presents this fascinating creature in an accessible way, introducing the history of the bird, its behaviour, habitats and symbolism. She describes how the bird gets its rosy pink colour and discusses how and why it has become such an iconic animal throughout the world. 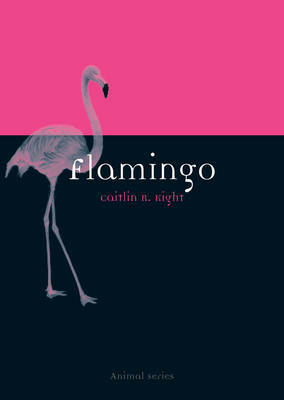 A wonderful cultural history for birdlovers and animal enthusiasts alike, Flamingo provides valuable insights into just what makes our pink-feathered friend so special.